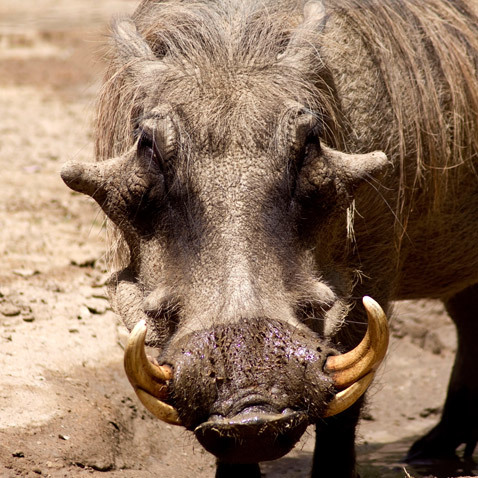 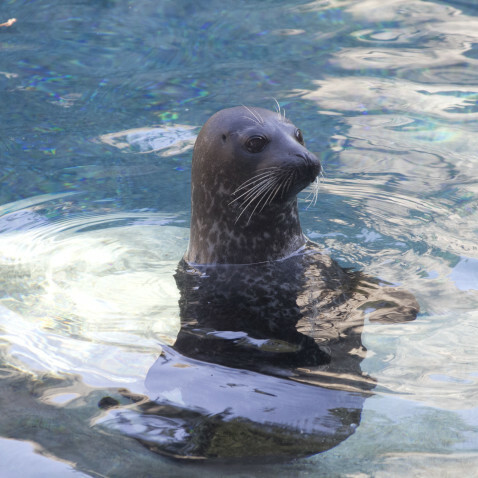 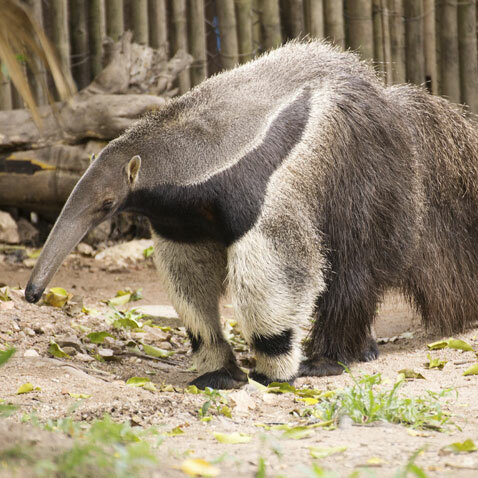 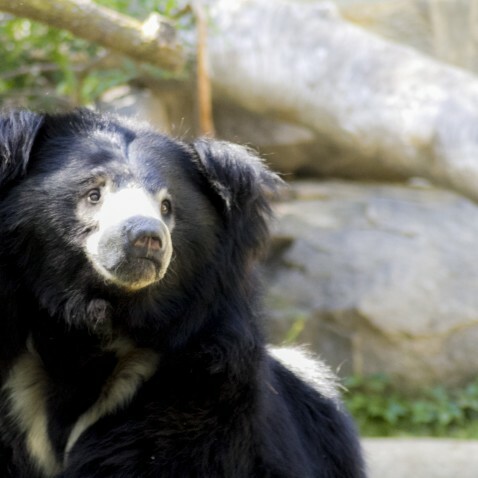 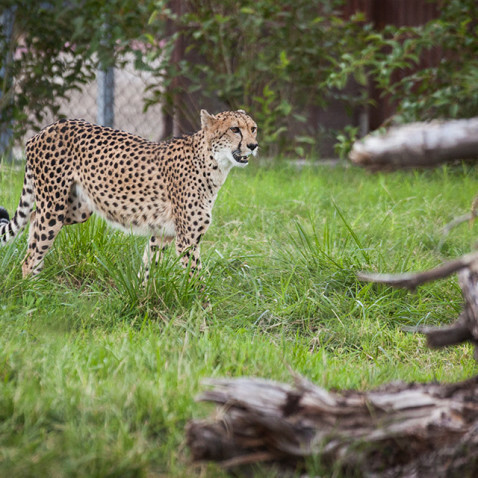 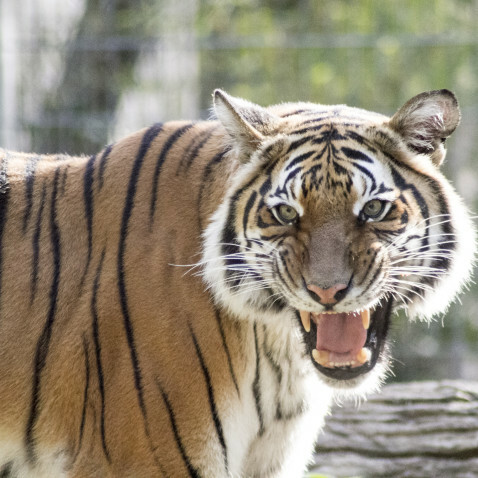 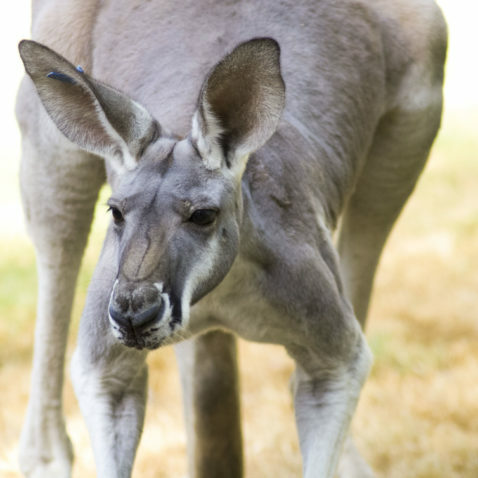 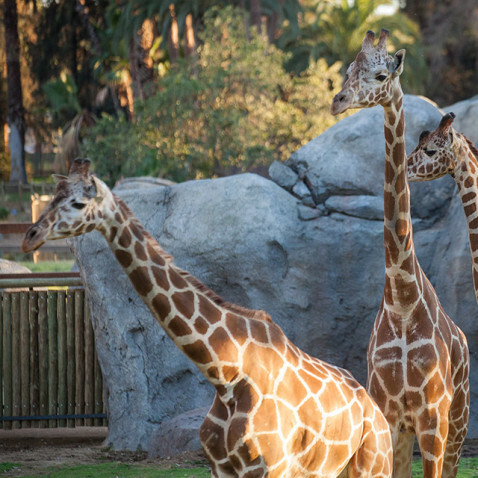 Fresno Chaffee Zoo is home to approximately 190 species, with more always on the way! 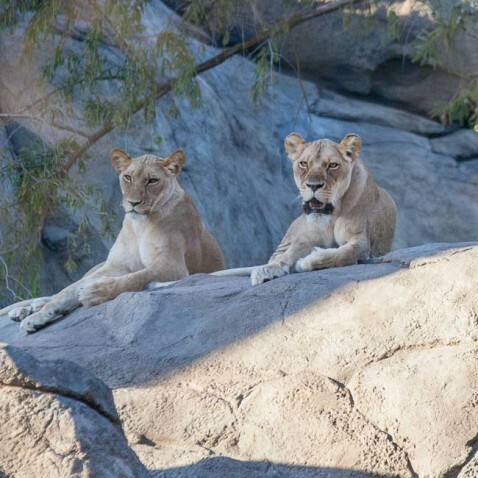 Of the 190 species, the Zoo is home to 94 species that are part of the Species Survival Plan, a program created by the Association of Zoos and Aquariums member zoos to systematically develop breeding management strategies to help protect some of the planet's rarest animals. 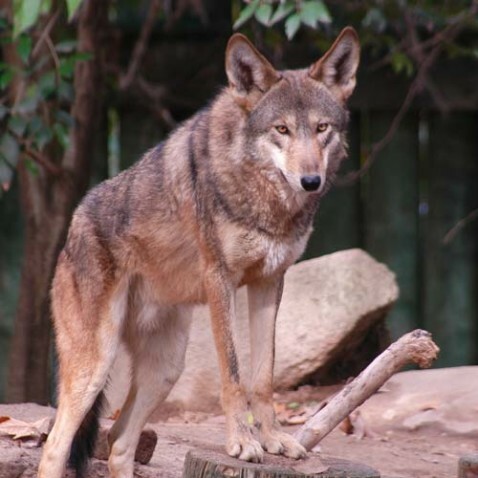 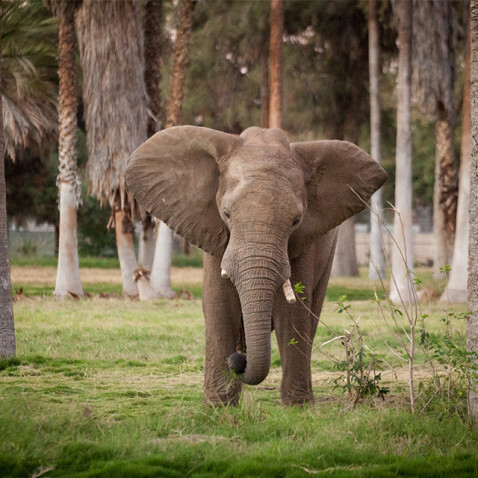 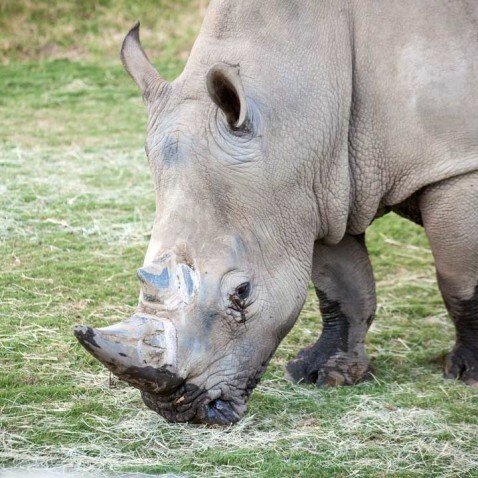 Fresno Chaffee Zoo is also home to nearly 40 species that are either endangered or extinct in the wild. 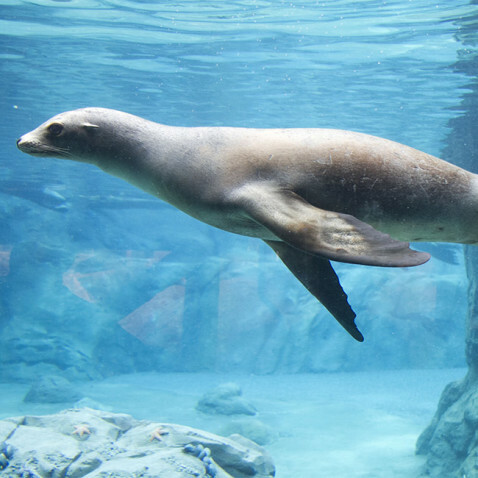 The 229 zoos and aquariums accredited by the AZA announced a bold new effort in 2015 focused on saving species from extinction. 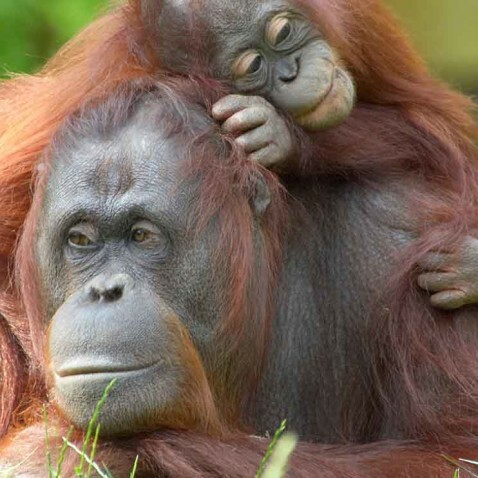 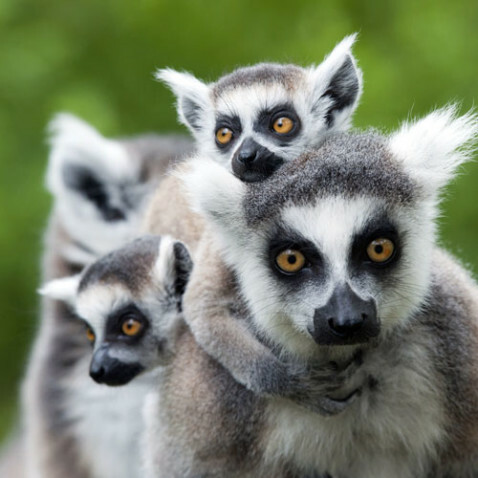 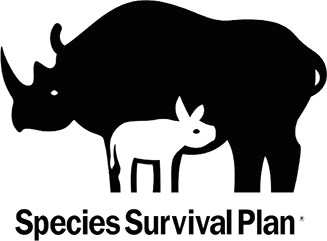 SAFE: Saving Animals From Extinction will harness the collective resources of zoos, focus on specific endangered species, and work to restore healthy populations in the wild. 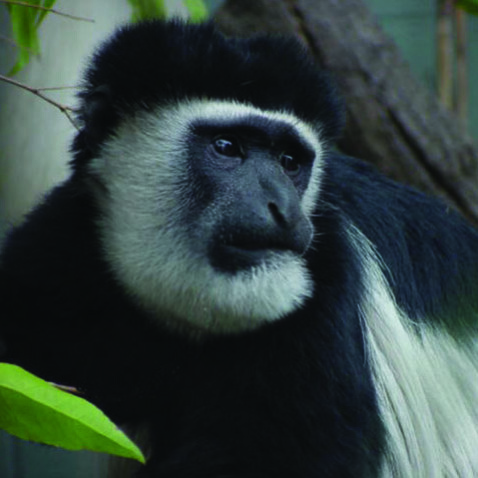 Please visit AZA Saving Species for more information and to see how you can help!